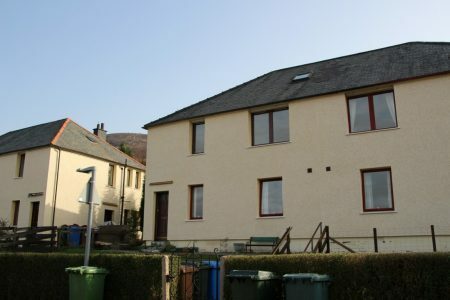 61 Alma Road is a two bedroom, upper villa flat located in a popular street in Fort William. 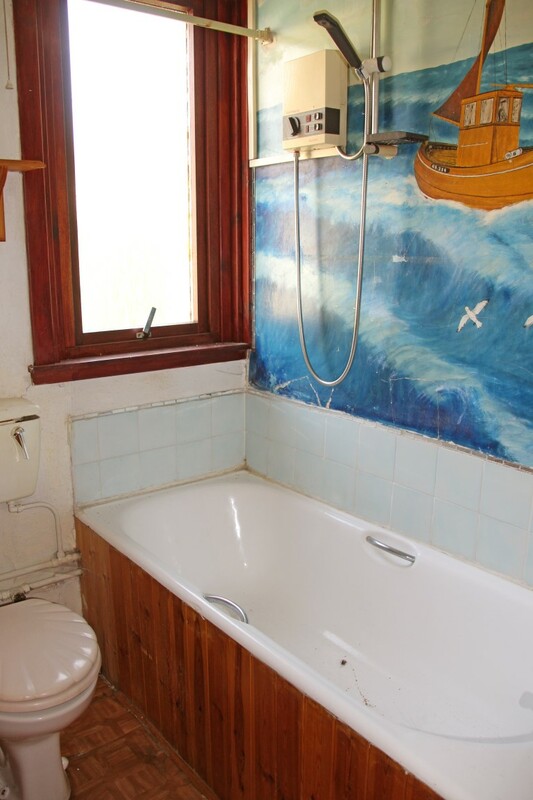 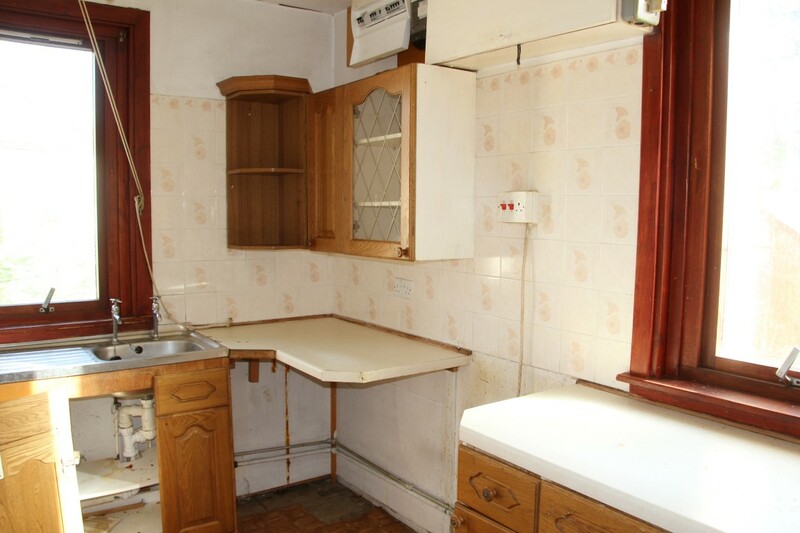 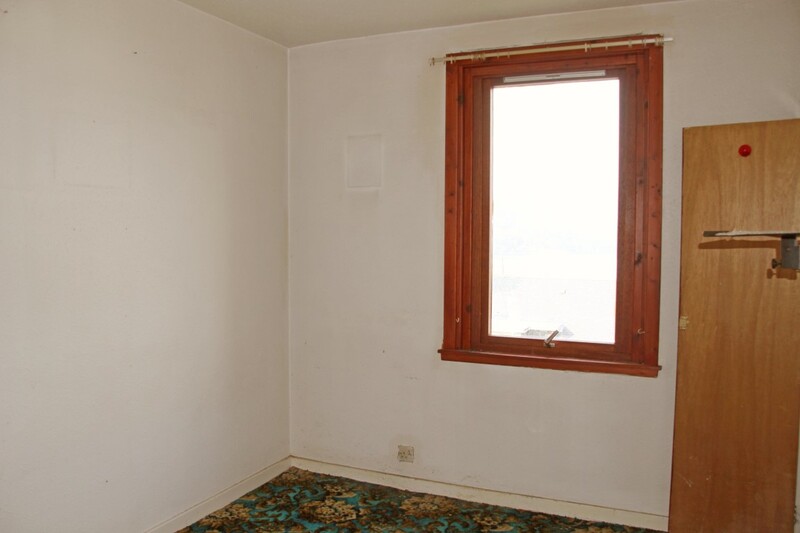 The flat requires modernisation and upgrading but has plenty potential to make an attractive home. 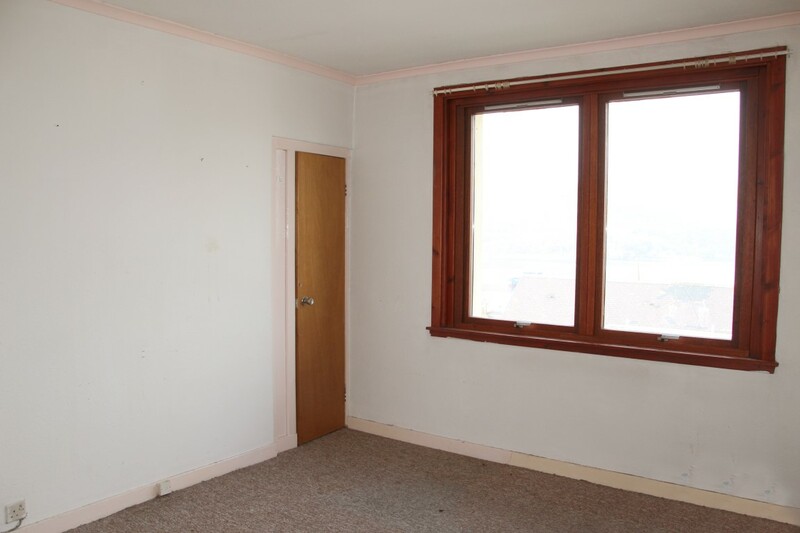 The flat is accessed from its own main door leading straight to the first floor. 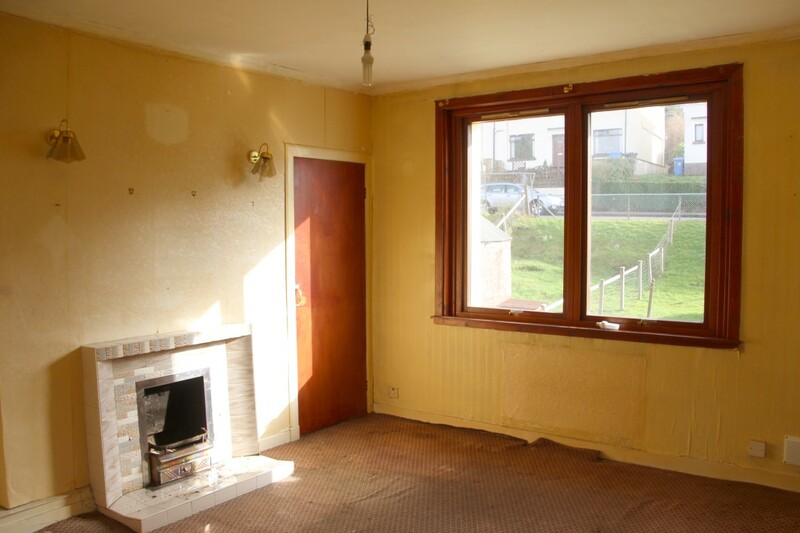 There is a living room, kitchen, two double bedrooms and a bathroom. 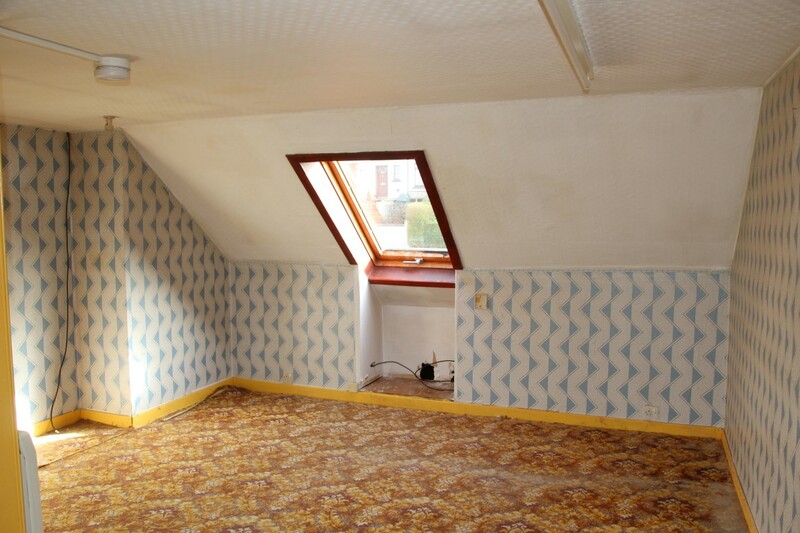 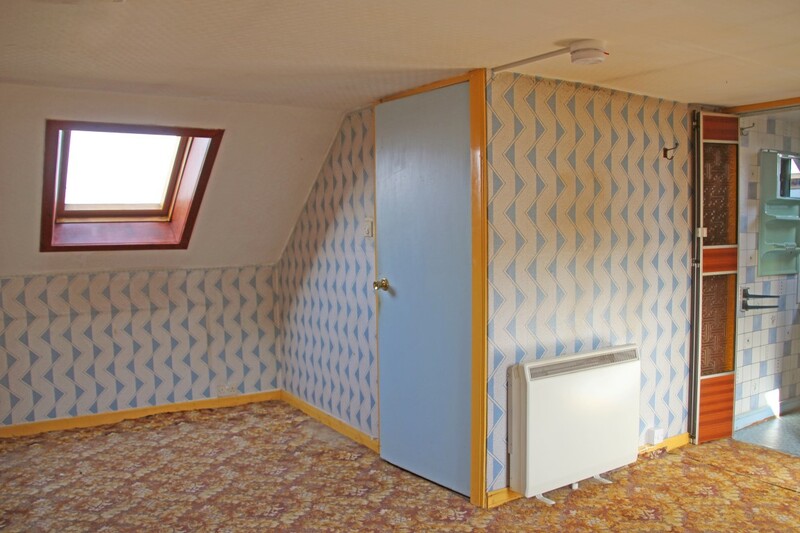 The attic space has been fully floored and partitioned and has with power and lighting. 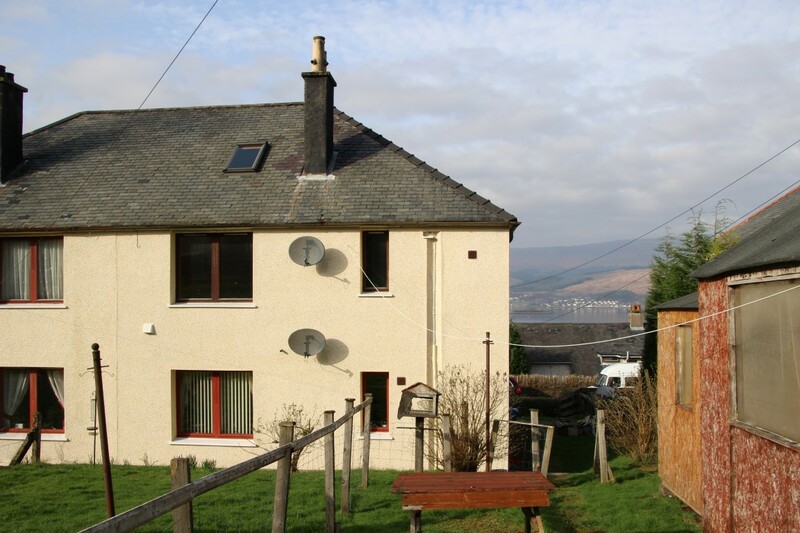 The property enjoys stunning views of Loch Linnhe and is within easy walking distance of the town centre. Fort William provides a wide range of local amenities including supermarkets, bus and rail stations, medical care, gym, primary and secondary schools and a leisure centre/swimming pool. 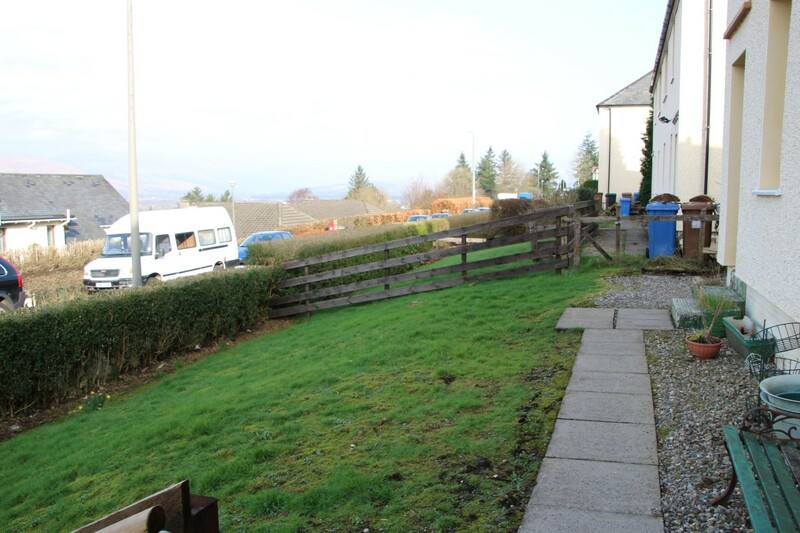 Additionally there is the West Highland College, council offices and the Belford hospital. 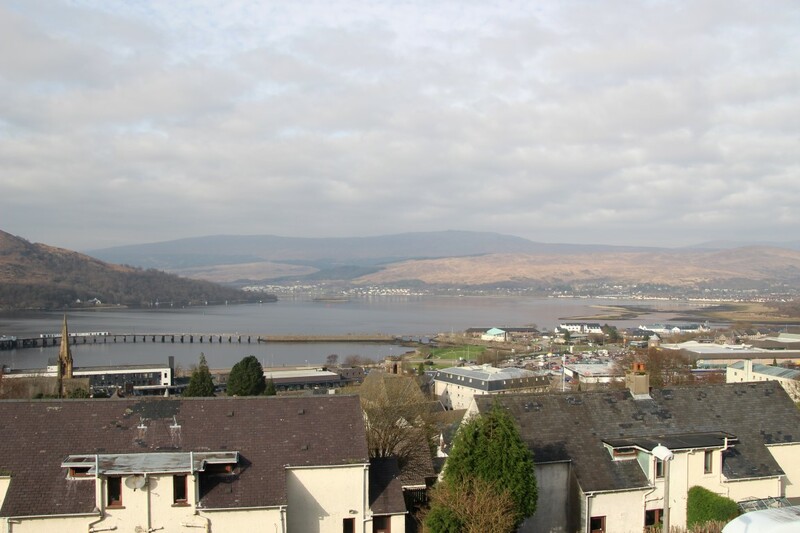 Fort William is central to Lochaber, an area celebrated as the Outdoor Capital of the UK. 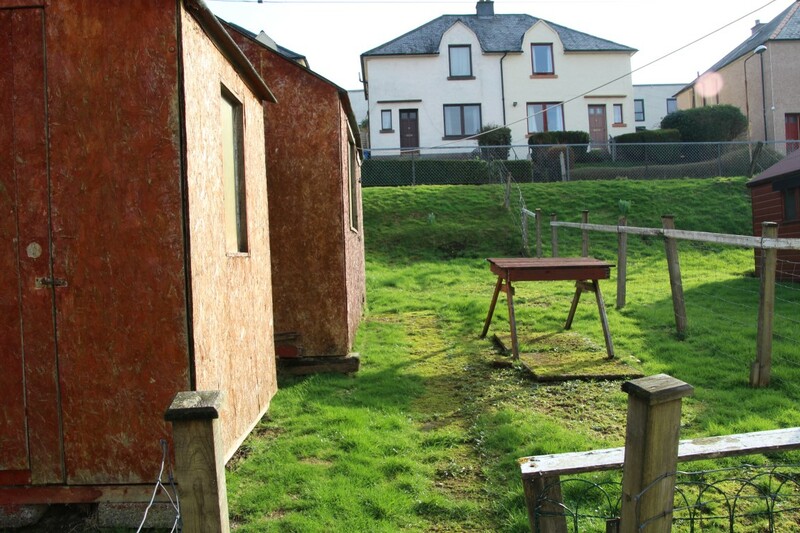 The surrounding area provides many opportunities to experience and enjoy a wide range of outdoor sports, including a variety of mountain, bike and water sports.